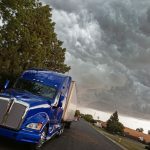 Home » What Are The Benefits Of Getting My Hazmat Certification Online? The idea of going back to school may sound like a real pain in the neck. 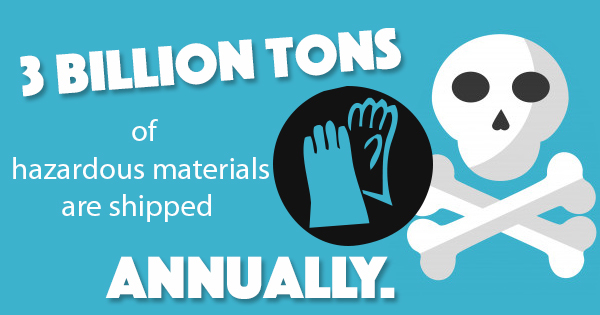 But hazardous materials training is important to help guarantee the 3 billion tons of hazardous materials shipped annually are shipped safely. 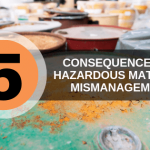 What’s more, the hazardous materials training courses you take don’t have to disrupt your everyday activities like work or taking care of the kids. In fact, you can get your hazmat certification online without any long commutes. But are online hazardous materials training courses just as viable an option as traditional courses? You bet your certification they are. 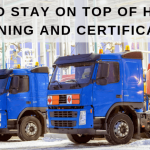 Whether you’re taking OSHA hazmat training or RCRA DOT training, online courses are available to you to help you get the certification you need for your job. Many students enjoy online courses because they offer a variety of benefits traditional courses may not be able to, including the following. Online courses save money. Gas can be expensive, especially when you have to make long commutes from home to school and back again. When you take an online course, you get to leave your car at home and learn where you’re comfortable. You work at your own pace. In traditional courses, you have to put your entire life on hold. This can make it challenging for adults to return to school and train for their positions. However, with online courses, you can learn at your own pace so you don’t have to worry about leaving your dog home alone or missing your brother’s engagement party. Your teachers are there when you need them. In traditional courses, you may not be able to contact your teachers when you need them. This can cause stress and may even cost you your certification if you don’t have the information you need. However, when you take the online courses offered by Hazmat School, you never have to worry about never being able to reach your teachers. DOT hazmat training is essential for guaranteeing both your safety and the safety of those around you as you handle hazardous materials. Hazmat School offers a variety of certification and training courses to help you bulk up your hazmat skills. For more information on our available training courses and how to register, contact Hazmat School today.